It has been a while, has it not? I have not had a website update since August of 2018. I am getting back into things, consistent updates, making sure this is the RoKtheReaper.com that I knew it could be when I first created it. To also make this easier, I am going to split these updates into three completely separate sections; Website, Articles, and RNTS. The website itself is going fine, but going forward there are a few things I want to add that my old website build had in place already. A section for upcoming articles you can expect. Twitter timeline embedded directly on the site. A place telling exactly how I review material on the site. A better place to find information regarding myself. Bionca, the website mascot, official image archive for reference. A better way to follow all my social media. There are quite a few things that need to happen, but I do plan on getting them done. I am also interested in creating another affiliate section; but I would first need to get in touch with a few websites since I lost track of everyone I use to be affiliated with before. 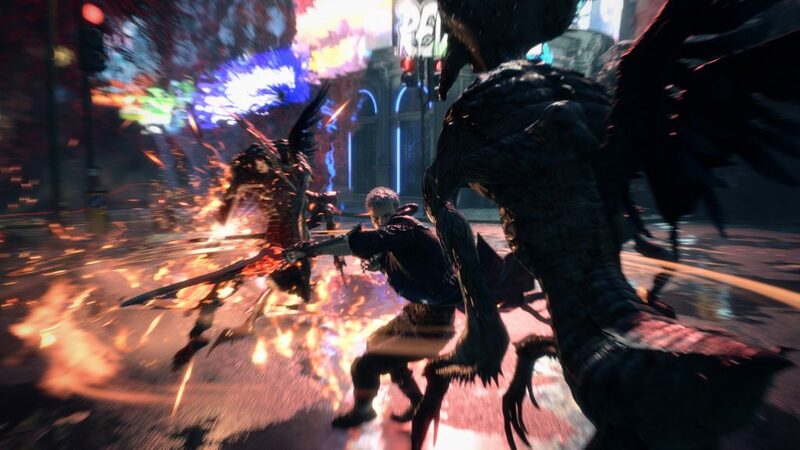 Something you can look forward to this month is my review of Devil May Cry 5, which is being released this Friday, March 8th. I did not get to request a review copy from CAPCOM, so this is going to be a few days late. However, I am hoping out the full review no later than Wednesday, March 13th. So be looking for that. 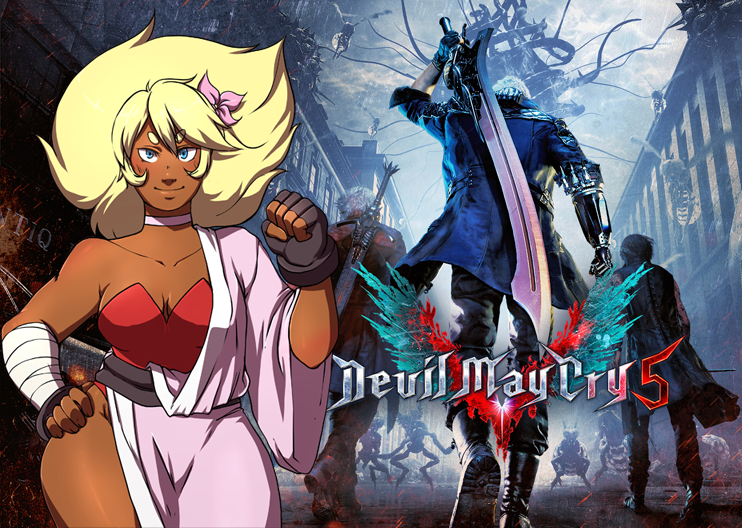 I have a few interviews for you being lined up; the first with video game and anime cover singer “Sapphire”, as well as cosplayer “KittyKaboom”. I should have a review package coming in from “The Otaku Box” that I can share with all of you and give my thoughts on, not to mention “Sailor Moon: Super S The Movie” which I got from VIZ Media to review. I am also going to try to check out more anime and manga to bring you more along those lines. I realize I have been lacking in editorial content and review content, mostly supplementing my site with press releases along with video game announcement trailers. I will try bringing to you better content in the upcoming months ahead. 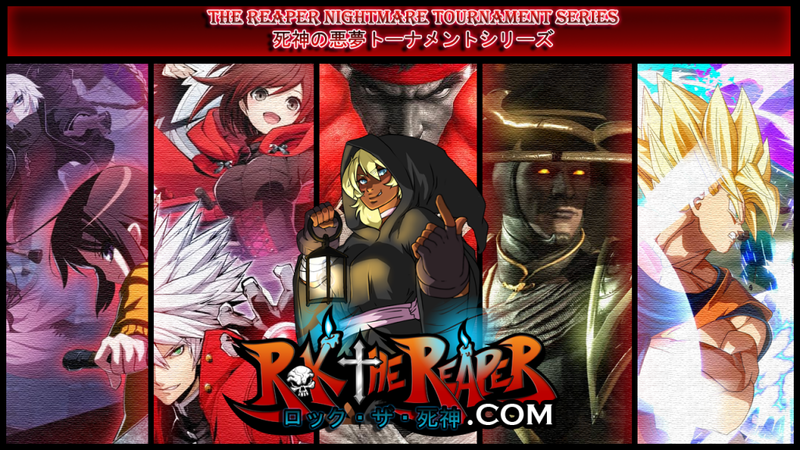 “THE REAPER NIGHTMARE TOURNAMENT SERIES | 死神の悪夢トーナメントシリーズ” is an online fighting game competition held by RoKtheReaper.com. For more information on the series, including the current game(s) being played and the “Archive of Champions”, check the RNTS Official Information Page. The reason that THE REAPER NIGHTMARE TOURNAMENT SERIES | 死神の悪夢トーナメントシリーズ stopped was because I personally felt bad that our tournament did not have the aesthetic beauty that many others did have. Myself, Flex, and RaS would come together every Thursday and do our best to provide a smoothly ran online tournament with a fun and welcoming atmosphere they brought together a community who wanted something during the week. However, I always felt like I might be short changing players who actively participated by not having the “official” look that might draw in spectators to see them in action. My current setup for streaming the tournaments is on my Playstation 4; that only offers up to 720p for resolution and 60 frames per second on some games. Twitch.TV looks best in 1080p, so this is already going to be a bit blurry for the average person who wants to fullscreen it and watch tournaments. Besides this you also do not have any ability to give your stream an overlay, this means things like player names (not their PSN), number of wins/losses, and whether-or-not it was Top 8, Grand Finals, ETC. could not be displayed. I felt bad that things were so simple and basic, even if people enjoyed the tournaments I wanted there to be more. I have realized that things may not pan out the way I want them to, but I also realize that the reason I started this was to have something to dedicate my time to outside of the website, gaming, and the stresses that everyday life give me. Also, I have realized that people enjoyed the tournaments who were playing and could care less if we did not have things some of the major tournaments had in terms of features; we are not e-sports friendly after all. I am proud to announce that started next Thursday, March 15th, we will be bringing back THE REAPER NIGHTMARE TOURNAMENT SERIES | 死神の悪夢トーナメントシリーズ with another tournament for BlazBlue: Cross Tag Battle. Please check out the website later on this week or join RoKtheReaper.com’s Official Discord for up-to-date information. RoKtheReaper.com is BACK! New information and a preview of upcoming articles!